I use soy milk and tofu quite regularly, but soy beans not so much. I have tried using it but was put off by the smell. The only dish we liked was the roasted soy beans until we ate these dosas. I have wanted to incorporate it while grinding for dosa but was not sure of the measurement. 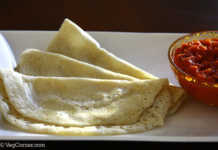 Luckily I saw this recipe for soy beans dosa in Red Chillies’ blog. I soaked the rice, beans and urad daal immediately and couldn’t wait to taste them the next day. I was in a huge surprise because the dosa was unbelievably soft and tasted great. I also prepared the potato side dish for the dosa which was delicious too. I was able to taste the soy beans very very lightly, but when you have it with a spicy side dish you can’t notice anything. This dosa batter is so versatile. I made idlis too and it was very soft and spongy. I also tried appams with the batter. These soy beans appams had a crispy exterior and soft interior. Also you can spread the batter so thin, it’s like a tissue paper. You would have heard of Rumali (handkerchief) roti but this one is rumali dosa. So instead of preparing round dosas, I made it square to make it more appealing for my son. He loved it very much. Because each dosa uses very less batter you can really make a LOT of dosas. Also this can be a very good recipe to start dosas for small children because it’s that soft. Thank you very much for this awesome recipe RC. I googled and found your website, I’ve been making black soya bean milk everyday for my hubby and just thought if I could do something with the sieved soya beans. Also, are there any substitute for rice flour? Could I replace it with brown rice flour? or make the dosa entirely with soya bean instead? Bavani, I use brown rice instead of white rice while making dosas. It comes out well, so does idlis too. You can’t use just soy beans to make dosas. You need some other flour or rice to bind it. 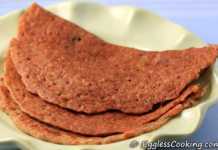 I prepare instant dosas with brown rice flour. It comes out good as well. 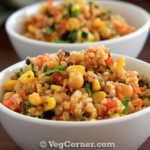 You can try adding the crushed soy beans while grinding for adai. I love Dosas, but have never tried making them…I may just have to try this one…I love me my fiber! Nice healthy dosa. Usually I add soya flour to the dosa mixtures..Love the square shape..
Love the dosa Madhu,Love the way you shaped it into squares.The recipe is very new to me. 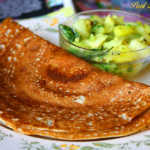 Wonderful dosa recipe..It looks so soft and i guess it would be like melting-in-mouth.. Thank you very much Priya. Reg. the shape, it’s easy only. Simply pour a ladle of batter and spread it to a square. That’s a very interesting recipe Suparna. I’ve included soy flour to make chapathis but not dosas. Nice recipe. Belated blog birthday wishes to a wonderful blog! I made sundal once and did not like it at all. But these dosas are great. 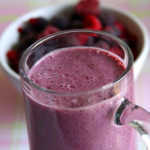 Looks healthy and delicious Madhu. 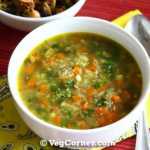 Hey Madhuram, so glad you liked the recipe. 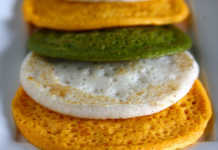 It is a good way of sneaking in wonderful ingredients to regular dosa. Next time you can add some barley instead of the soy beans. I liked the shape of the dosa. Will definitely try with barley the next time. I too mix soy flour with atta to make chapathis. I too am trying to cook as vegan friendly as possible. Did you use dried soya beans?? But I don’t see it in your “Soaked” list. We eat Edamame a lot 🙂 Good source of protein for us Vegetarians. They are yummy too. Anjali, I did use dried soy beans. I have mentioned beans too. 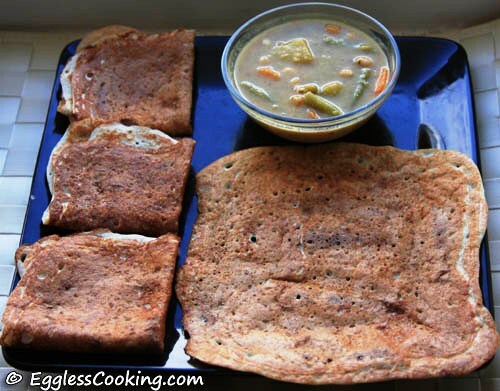 Soyabean dosa looks amazing, never tried yet making dosas out of soyabeans n this is quite a healthy breakfast, sure gonna try soon…thanks for sharing these healthy dishes Madhu!! u have a great blog !! Sounds healthy Madhu…Innovative indeed. I have tried using sprouted beans in Adais and I am going to try this. Love the square dosas. They sound delicious and, of course, very healthy.